We are pleased to announce the return of Richie Hawtin’s iconic alter ego Plastikman for his first ever standalone world tour which will see him perform 3 spectacular shows in the UK including Manchester, Glasgow and London. ​​"The strength of Plastikman's playbook, even with some cuts rivalling the age of some members of the audience, proved a timeless draw that kept bodies moving well into the night. Hawtin administered a clinic in the classics." The award winning live show will unveil itself in an all new 1.5 format as it continues to evolve and push technology and live performance forward. 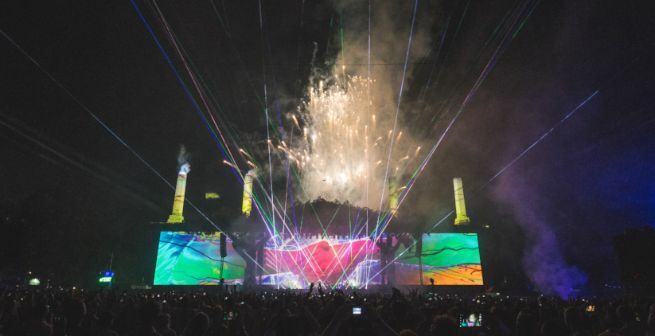 Plastikman is arguably one of the only live shows around where all aspects of the performance - music, lighting, audio, visuals and real-time audience interaction via the SYNK App - are controlled by a single on-stage performer. The Plastikman live experience has been developed by the electronic visionary Richie Hawtin, Derivative and his production team over the past ten years. In 2010, readers of the largest electronic music portal Resident Advisor voted Plastikman as the ‘number one’ live electronic show of the year. 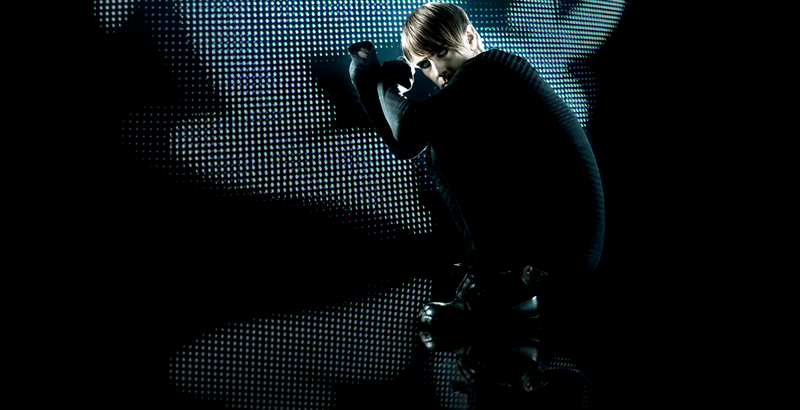 Richie Hawtin’s Plastikman creation returned in 2010 and debuted its new look at Timewarp in Mannheim in March of that year. 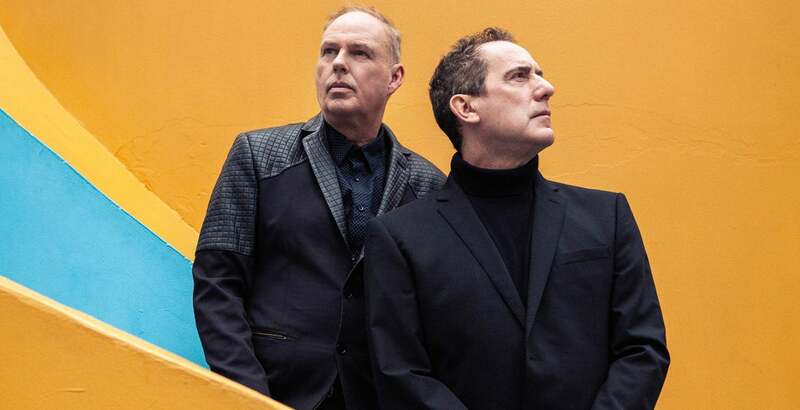 This version toured festivals the world over, establishing an unrivalled reputation as one of the most spectacular electronic live shows of all time, and quickly united a new generation of music fans with those who had followed the Plastikman project from its groundbreaking innovations in the 1990s. The Plastikman logo once again has returned to the forefront of the electronic movement as EDM (electronic dance music) fever gripped North America and Plastikman performed acclaimed shows at Electric Daisy Carnival and Canada’s Mutek. Hawtin and his team have continued to develop and evolve the show - incorporating brand new Plastikman music, visuals and interactive technologies. The updates of the show have once again been created within Hawtin's fully-collaborative lighting, visual and interactive team: Ali Demirel & Jarrett Smith of Derivative. (TouchDesigner visuals); Matthias Vollrath (lighting integrations); Jeremy Jacobs (JPLS) & Johannes Kramer (sonic upgrades); and Robert Hexler & Bryan McDade (interactivity). Support on the UK leg of the tour will come from Magda and Ambivalent - with full line-ups for each date to be announced shortly.